Book covers speak to us. And it is impossible not to listen. Whether it's telling us "Read me," or, "Stay far away," our minds are practically made up before we read a single word. 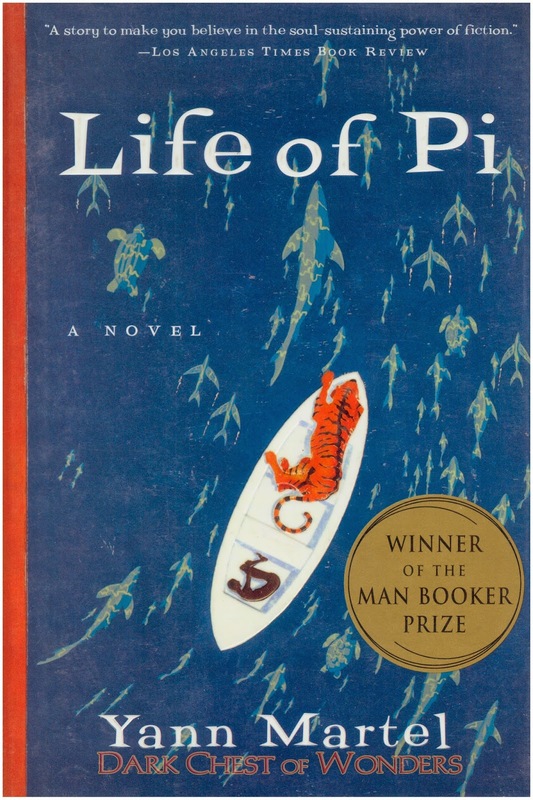 In our last installment of Judging A Book By Its Cover, Mish took a look at a few popular book covers and literally judged them based on them. And since it was so popular and fun, we decided to try it again. Don't judge this little English Muffin by her cover! 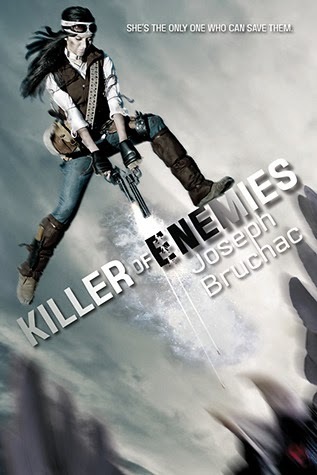 I’d been eyeing Killer of Enemies by Joseph Bruchac for quite a while. A story of a badass Native American girl in a post-apocalyptic America? Yeah, I could get behind that. Now that I’ve finally read it, my only regret is that I waited so long. This story has all the trappings of a dystopian novel—a vaguely familiar futuristic landscape, regressed technology, an oppressed society cowering under the gaze of a totalitarian government, and unflinching brutality—presented in a fresh light and with a solid helping of scary creatures, gritty fights, and humor. They’re letting me ramble about animated films today! You guys are in trouble. My cohorts here at The Lone Book Club know I love animation, particularly the old-school variety. 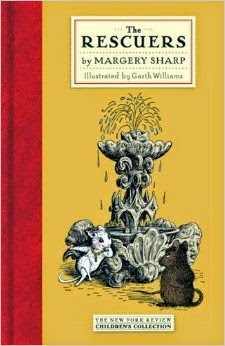 I grew up on beautifully-rendered, Disney-spun tales like many of you did, I’m sure. 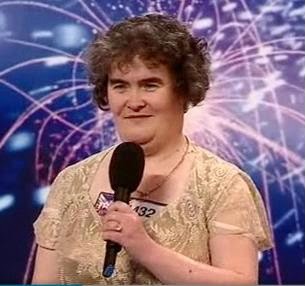 And as we all know, Disney has a special talent for taking an existing story and running wild with it. Many of the classic animated films feature the line “based on a story by” in the credits - in some cases that phrase is applied more loosely than others. We all know the darker origins of classic fairy tales like Cinderella and Sleeping Beauty, and popular book adaptations like Peter Pan and The Jungle Book. Today I’m looking at a few of my favorite Disney films and digging up their lesser known origins. Cake has a taste. It’s limited to the mouth. You can taste sour. You can taste sweet. You can’t taste sadness. At least, you’re not supposed to. 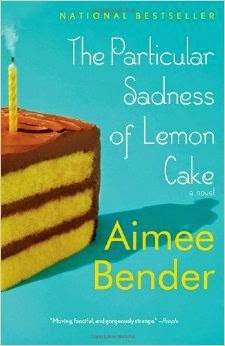 Through her unique use of storytelling, Aimee Bender creates a world where junk food is gold and chairs are easier to be than people. And though it took me a while to digest it all, I came out on the other side of this book with a more profound interpretation of the traditional family dynamic and the feeling that life is very strange, whether we choose to acknowledge it or not. Though the magic might fool you at first, this is a sad book. Many young adult and children’s chapter books have been adapted into movies over the decades, but I always find myself especially excited when a trailer comes out for a picture book adaption. 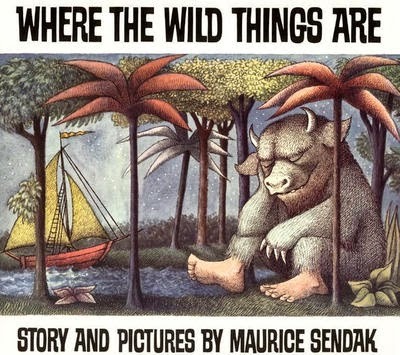 Not only are these the books that originally inspired our imaginations at a very young age, but they also tend to become something much larger and deeper on the big screen. 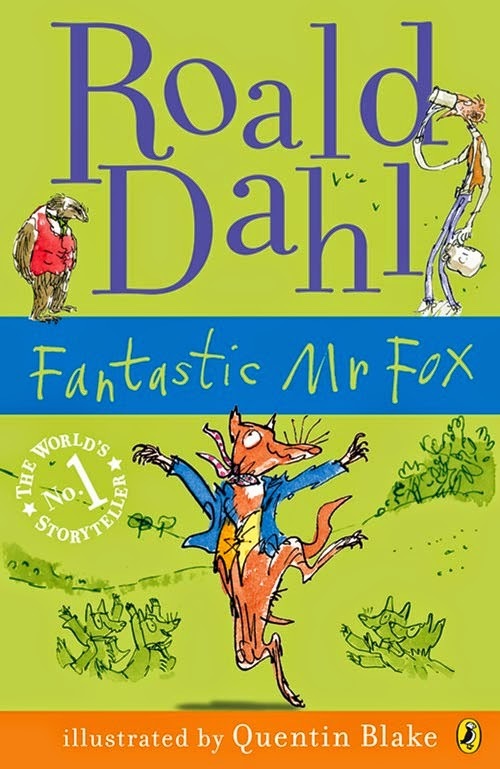 From Roald Dahl to Dr. Seuss to Maurice Sendak, today’s blog post explores the awesomeness of children’s literature and how these seemingly simplistic books often hint at much deeper themes. Do me a favor. Open a new tab in your browser. I will forgive you from taking a break from reading this review. Type in "Amazon" or "Barnes and Nobles" or however you acquire the books that you read. Buy this book. I promise I am not leading you astray. 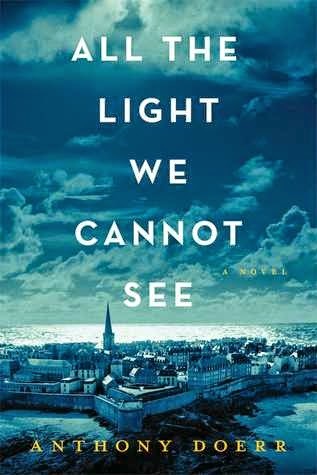 I had the PLEASURE of reading and reviewing "All The Light We Cannot See" by Anthony Doerr this week, and I am so very glad that I did. You pick up a book. You think, maybe I'll like this. And maybe it starts off great and you know immediately that you were right. Or perhaps it's a slow starter, but once it get's going you know it's something special. Either way, you know you're reading a great book. And when it's over, you really don't know what to do with your life. You think, "Would it be weird if I started it over again right now?" You're hooked, you're in, you're a big fan and this is now on your list of favorite books. And you live in that fandom for a while. You read it again, convince your friends to read it so you can have someone to talk to about it, and if they won't read it, well God damnit, you're going to talk to them about it anyway. And then, something happens, something that could be really good or really bad. It is announced that one of your favorite books will become a movie. Let the emotional roller coaster begin. Fresh off my first adventure into Middle Grade with Counting By 7s, I decided to keep up the trend and hop on over to Doll Bones by Holly Black. 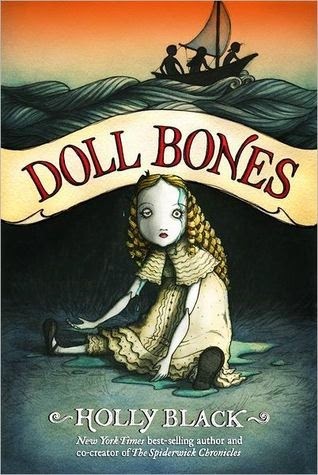 Although technically under the same umbrella genre of Middle Grade, Doll Bones is a completely different type of story than Counting By 7s. Doll Bones, is a coming of age adventure-horror that reminds you of how scary the idea of growing up can be. Human beings like genres. Genres are comfortable. They’re familiar. They’re easy. And it makes sense. Our brains have to sort through an infinite amount of incoming information every day. By categorizing things, we can sift through that information faster, as well as form a basis for which we develop standards. 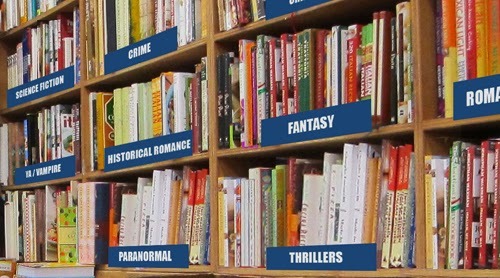 But more importantly, genres sell. We get that. But have you ever browsed through the genres on Netflix and found yourself saying out loud, “Wait a minute. The Truman Show isn’t a comedy. It’s a sick social experiment and paranoid nightmare of mine.” Sometimes genres take advantage of us as consumers, and so we might be disappointed when we're in the mood to watch/read something else. How many people watched M. Night Shyamalan's The Village wanting to see an actual horror movie? Copyright Lone Book Club 2013. Site design by Chris Amick. Header graphic by Jon Orner. For all inquiries regarding this website and it's content, please use the contact form.